Are you ready for this y’all?.. Here’s my first beauty product post! So let’s be honest here, I’m no beauty guru and it’s hard to imagine that it was only 3 years ago that I started wearing lipstick on a daily basis. After a few trial and errors, I’ve managed to generate a collection of lipsticks that I’m pretty happy with, which I’m delighted to share with you. 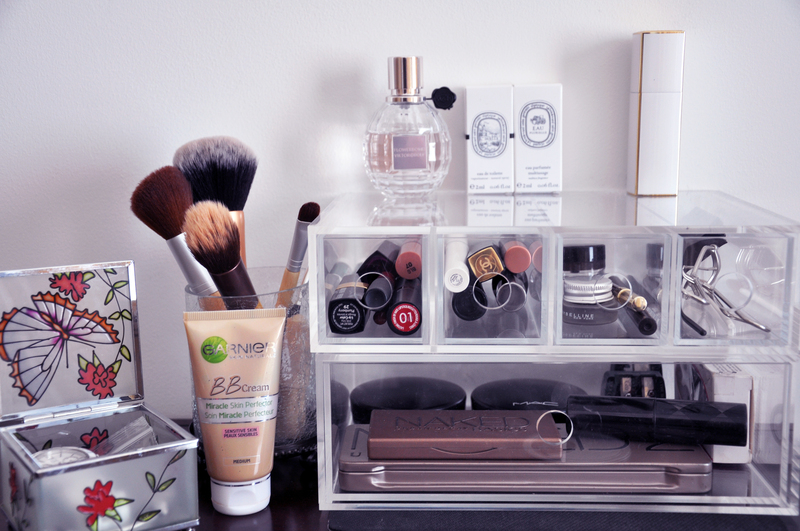 So welcome to my little makeup corner! It’s not much but it’s more than enough. For me at least! 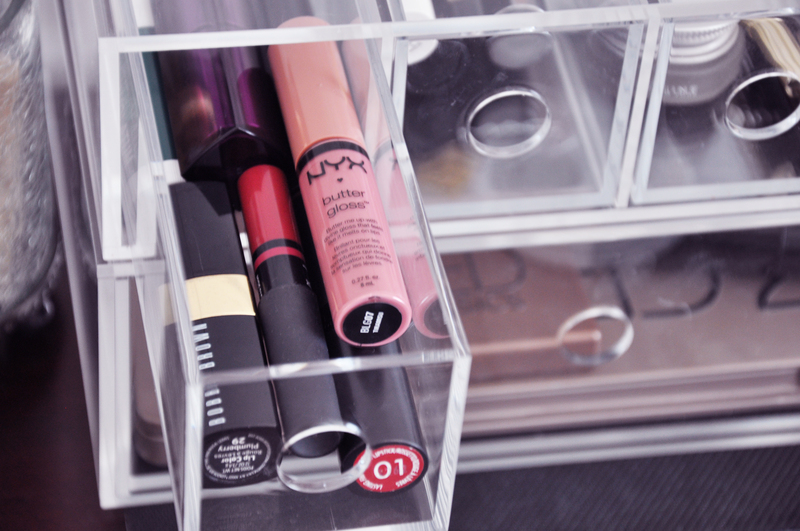 So without further ado, let’s dive into my lipstick drawer. 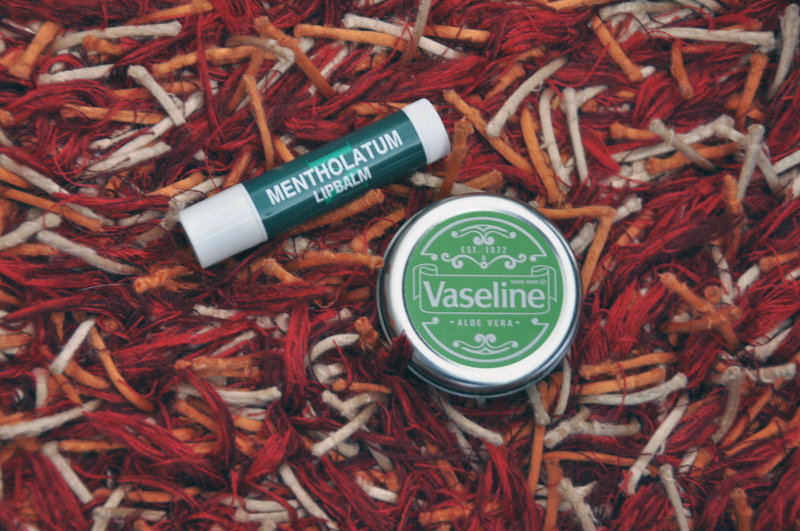 Before putting on my lipstick, vaseline is my go-to moisturiser. However, when out and about, I’m not so keen on rubbing my finger into a vaseline pot without washing my hands.. and we all know there isn’t always a sink near by! So my solution to this is a lip balm. I’m forever carrying one with me wherever I go. 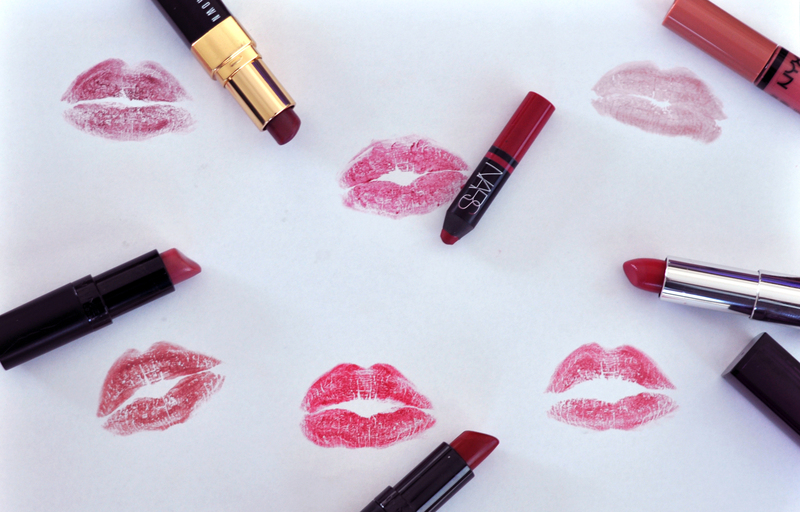 Let’s look into my collection..
All of these have great buttery consistency, leaving your lips moisturised even without a base. And they all have pretty good staying power! Bobbi Brown’s Plumberry was my choice for the day! 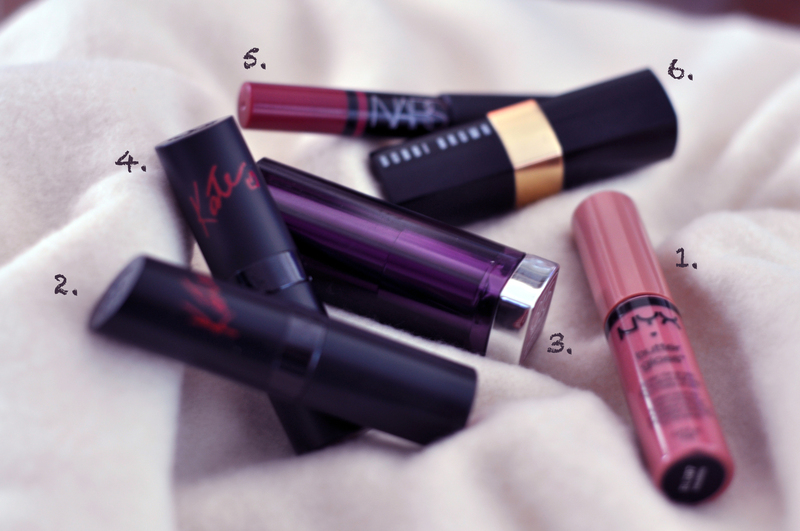 What are your current favourite lippies? I’d love to try them out!